Arwood Waste Celebrates Teachers on World Teachers’ Day! 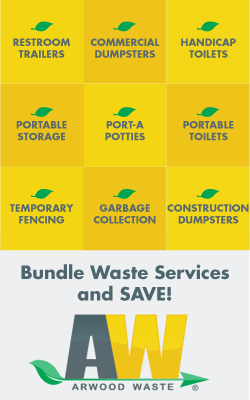 Fall Reminder: Arwood Waste Celebrates the Holidays with You! Special Fall 2018 Gift For You – FREE $50 Gift Card – Download Now! It’s Not Too Late To Pre-Order and Save for Your Fall Events!